Thanks Mal, there really is something about it, it’s definitely not pretty but I can’t stop looking at it! Its the best £831 I’ve ever spent! Haha no! 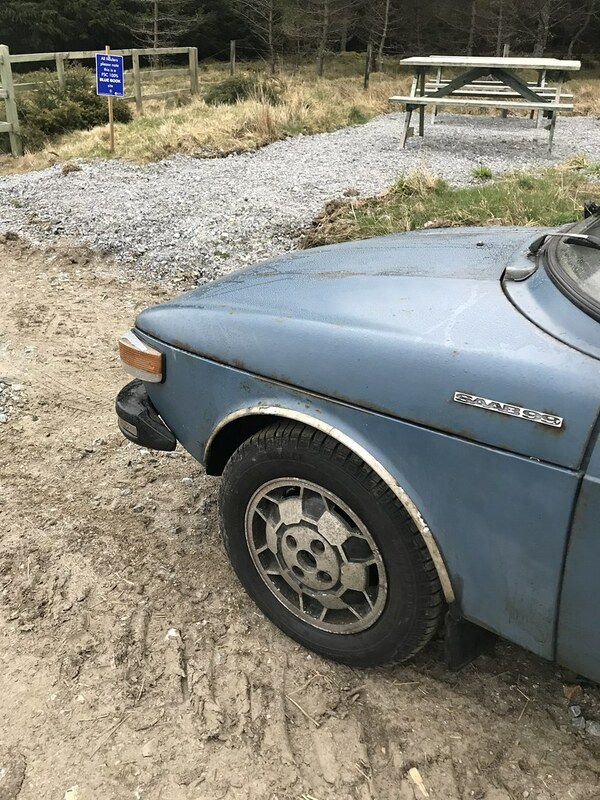 Car cost £831, around £300 in materials to fix it, plus wheels and tyres plus my time, I reckon this car would owe a customer about £3000 if I’d done it as a paying job. It’s a lot of money but it would save a lot of the 99 turbos that have been thrown away or reshelled. Anyone want a repair? Just spent the last hour + catching up on this. I can only echo what everyone else has said Ian, an incredible level of skill and dedication. That'll be one truly grateful 99. 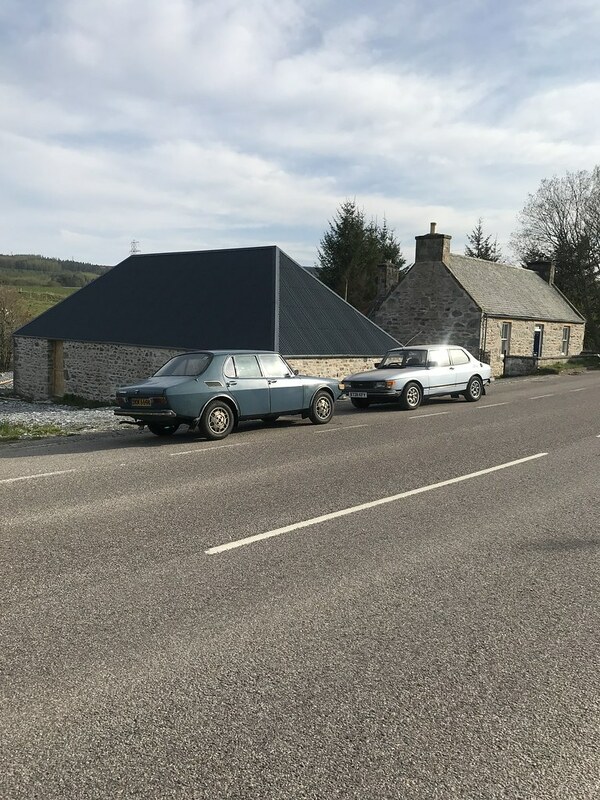 You deserve many miles of happy motoring together, enjoy! 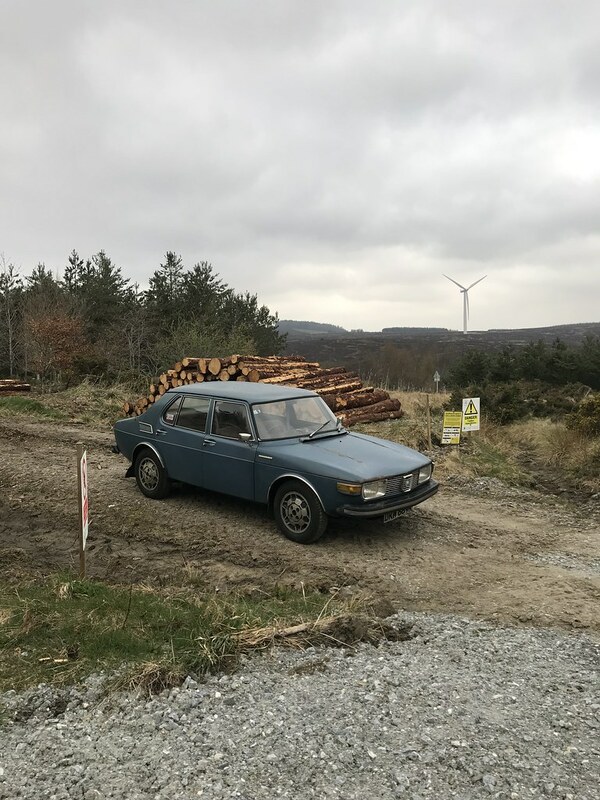 Excellent continuation of the theme here Ian and great to see your now fully functioning piece of history! 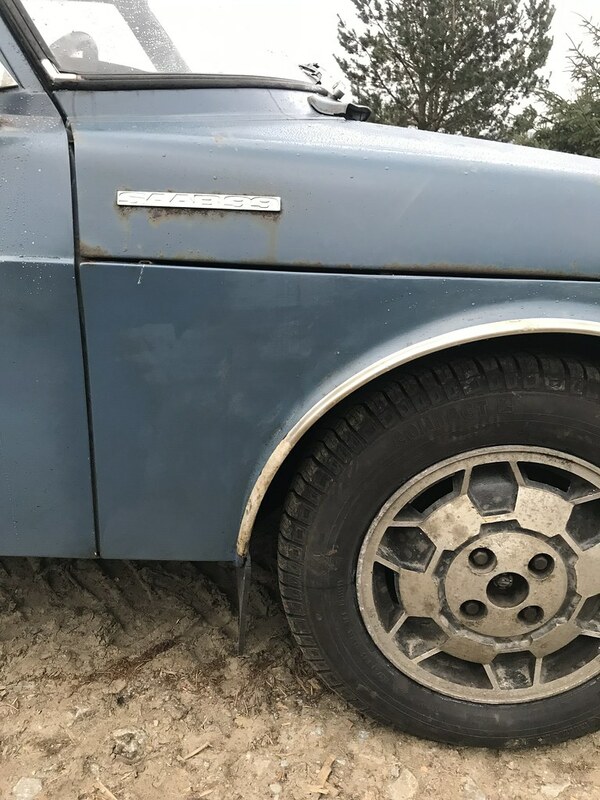 Part of me really likes the 'patina' or rat look of a vehicle that has had a life (and has been brought back from the brink), but part of me is saying why not go the whole hog and bring her back to cosmetic 'newness' too? That's just me musing though, you have done a BRILLIANT JOB and it's totally right you've done it the way YOU WANT IT. It's an inspiration to see such skill and the rate of progress from almost lost to fully saved is breath-taking! 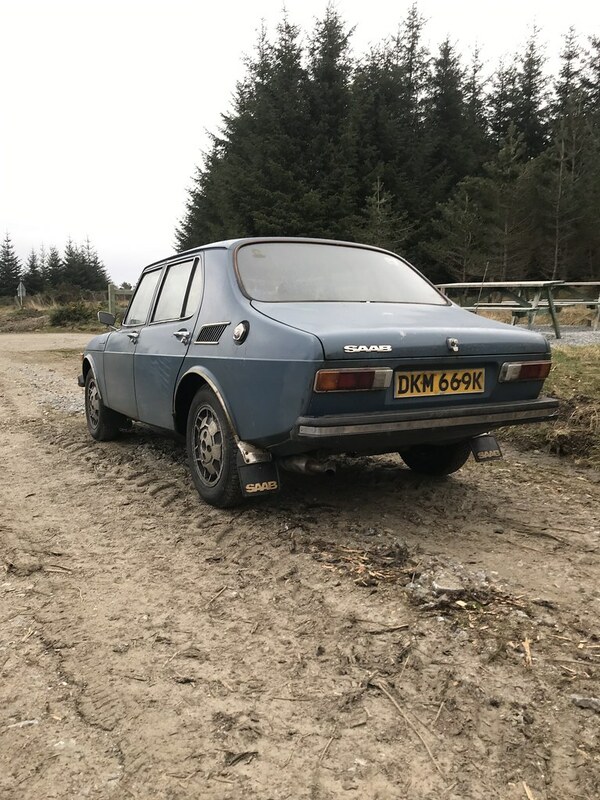 The inspiration is such that I'll be attacking some of my long stalled projects as soon as I get home (only one of which is a Saab, albeit a GM era one). Stephen, thanks for taking the time to read the thread, and the nice words! I'm hoping to drive it as much as possible. 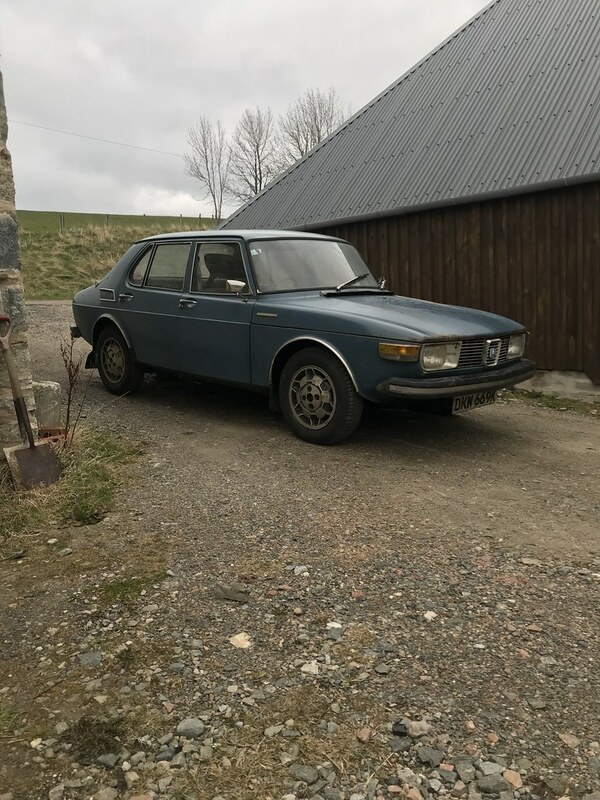 what amazes me is how much the Triumph engine in it sounds "like a Saab" I suppose that means a Saab sounds like a Triumph! read that you had just done the oily rag !! OK good, try get some cans of WD or GT whatever and treat the hell out of it ? I've given it a good wipe with clean mineral engine oil for now but will get round to waxing it when I get a spare day! Since it's younger sibling has only a day's MOT left and was stuck in the back of the shed I thought I'd pull it out and blow the dust off it! No matter how close you put them, they won't mate in captivity (and as siblings, best they don't)! 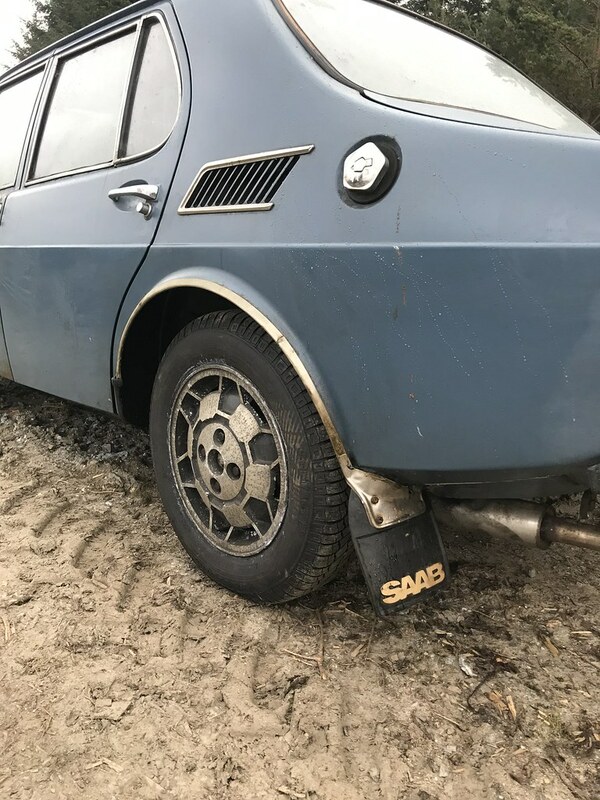 Nice brace of Saabs there! !